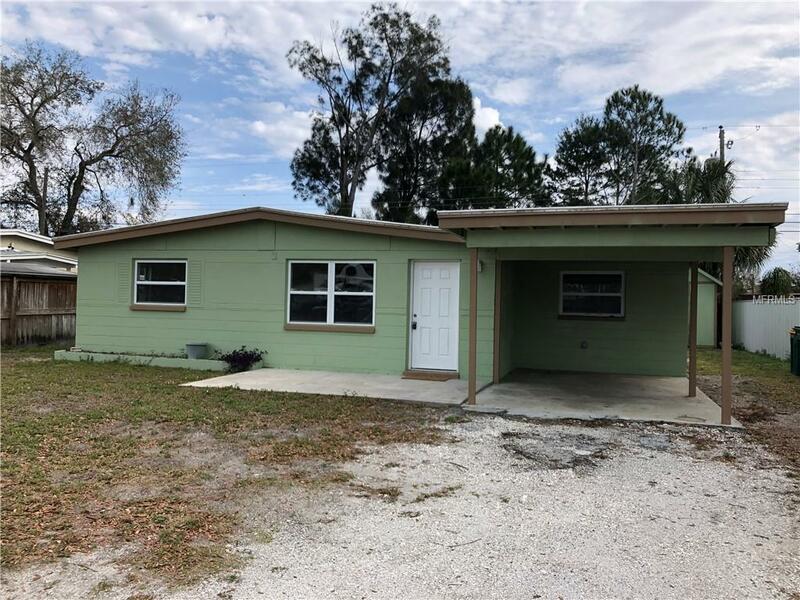 Enjoy this cozy 3 bedroom 2 bathroom home with proximity to everything your looking for in Florida living. 15 minutes from world class beaches and a short drive to beautiful downtown St. Petersburg. Inside you will find three nice sized bedrooms and the master with a en-suite bathroom. There is a nice bright bonus room located off the kitchen. Walk into a nice open living space from the front door. The back yard has an open patio and large storage shed for all your belongings. Keep your washer and dryer in their own utility room with even more storage. This property is located close to great schools, shopping, and restaurants. Pets are a case by case basis with fee. Pet Restrictions No Bad Breeds.